Brayden Sibbald is a Dunsborough based multi-instrumentalist and producer and multiple WAM (Western Australian Music) song of the year nominee and winner. 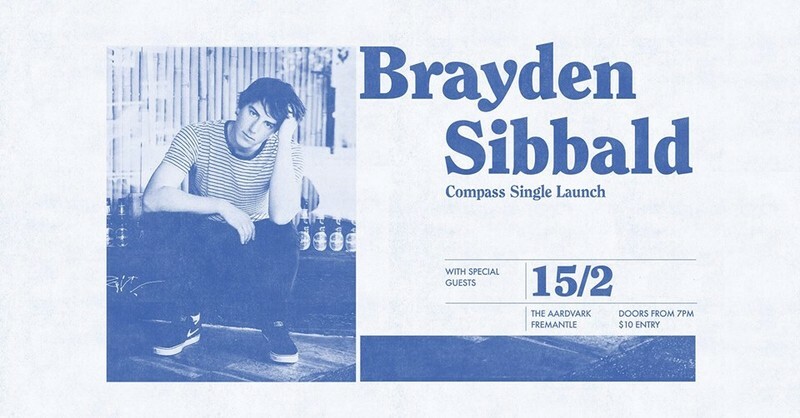 His next single 'Compass' will be released on Friday 15 Feb via Brisbane based label Exist Recordings. Brayden's debut EP 'Beyond These Words' was featured in the top 10 singer/songwriter charts on itunes, with two songs peaking inside the top 10 in the triple j unearthed charts.